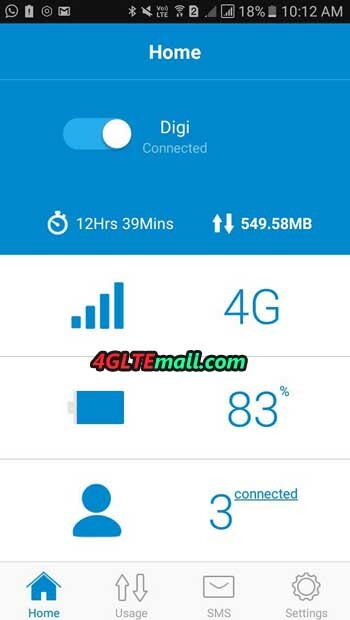 Since Huawei 4G pocket WiFi router had been a great success in many countries, TP-link followed the steps of Huawei and also presented many 4G WiFi pocket routers. 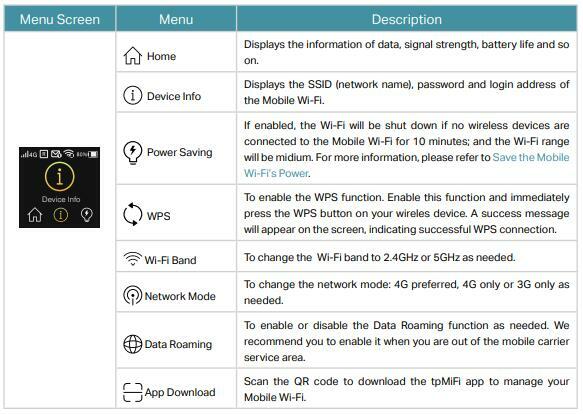 Though they are not as well-known as Huawei pocket WiFi routers, they have similar functions to provide reliable performance like TP-link WiFi routers. 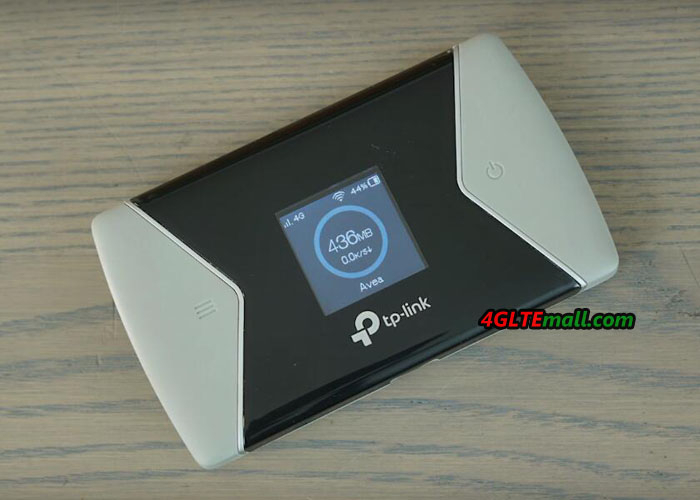 TP-Link M7450 is one of the 4G+ Cat6 routers. 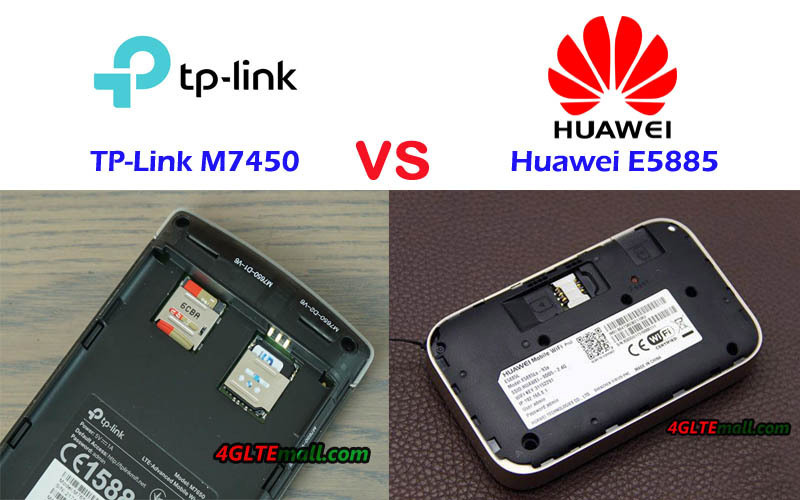 Some customers asked what the difference is between the TP-Link M7450 and Huawei E5885, and which one is better to buy. Today, we will compare the two pocket WiFi routers and see which one is better. 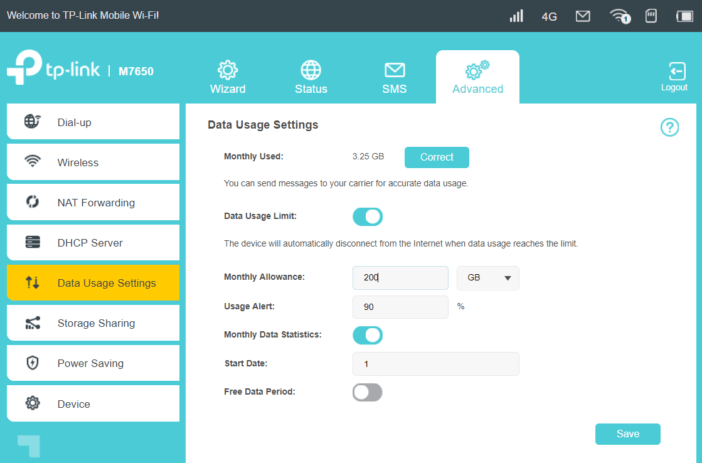 Huawei E5885 and TP-link M7450 both support FDD-LTE & TDD-LTE networks, but TP-link M7450 supports mainly the frequency bands popular in Asia and Europe. 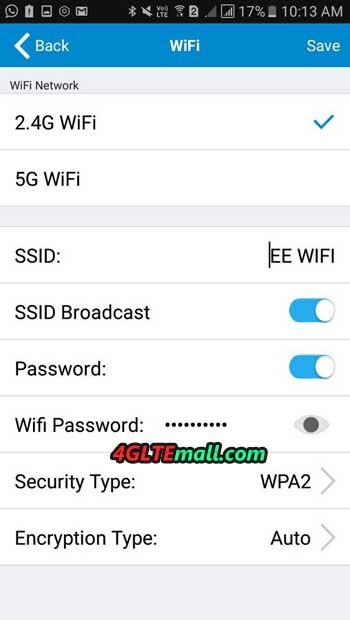 Huawei E5885 supports LTE band 4, which is widely deployed in American areas, so Huawei E5885 could not only work well in Aisa and European countries, it can also work well in American countries. 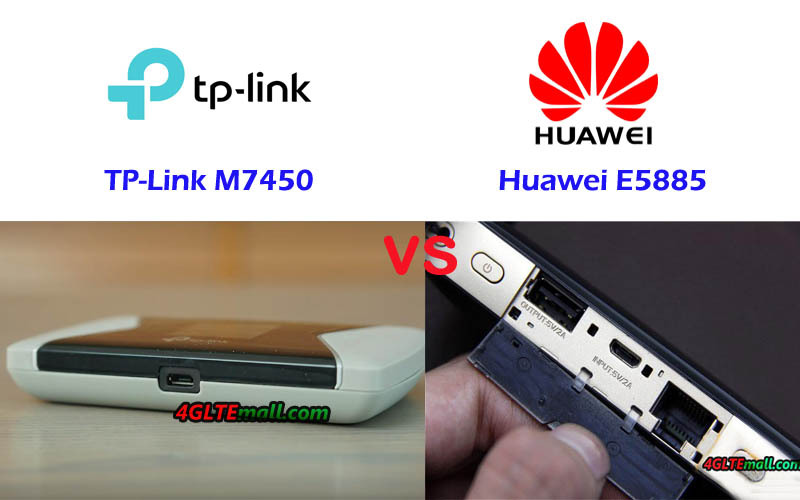 Like other TP-link LTE mobile WiFi, he TP-link M7450 battery is removable and has the capacity of 3000mAh, while the Huawei E5885 has a battery pack of 6400mAh and the battery is non-removable. 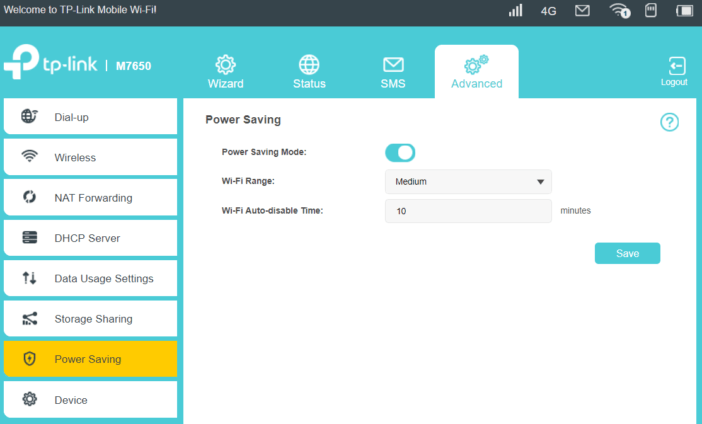 The large battery of Huawei E5885 makes it work like a power bank to charge other devices, which is a very useful function. 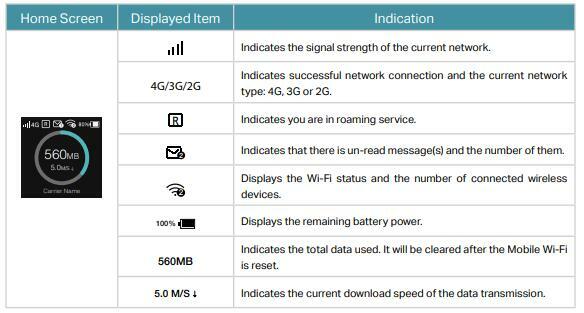 With the large battery, Huawei E5885 is a little bit thicker than common 4G pocket WiFi routers. 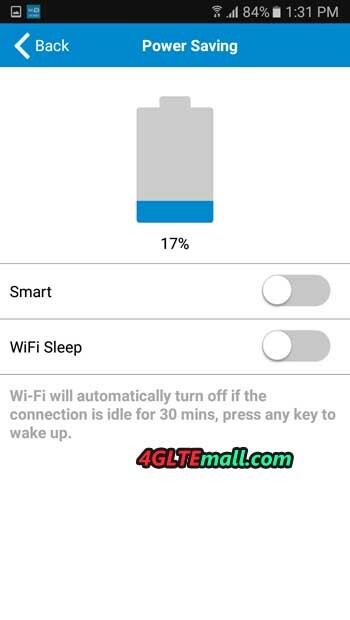 TP-link M7450 has only a Mini USB port for charge, but Huawei E5885 has not only the Mini USB port to charge and the USB 2.0 port to charge other devices, but also one Ethernet port for both LAN & WAN, which is also a practical function if user travel to places where only Ethernet connection is available. 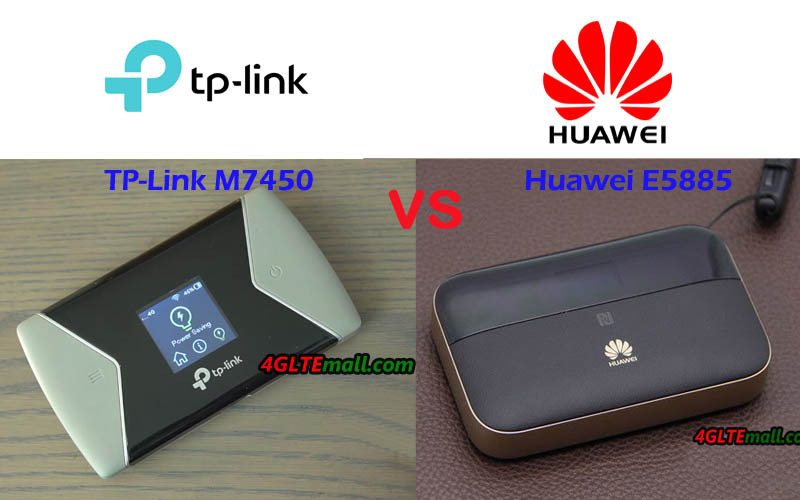 The TP-link M7450 price is a little bit more expensive than Huawei E5885 price, but not too much. But we don’t think the TP-link M7450 is worth this price, on this price, you can consider the higher level pocket WiFi Netgear Aircard 810s. In conclusion, we think the Huawei E5885 is more powerful and practical for users. 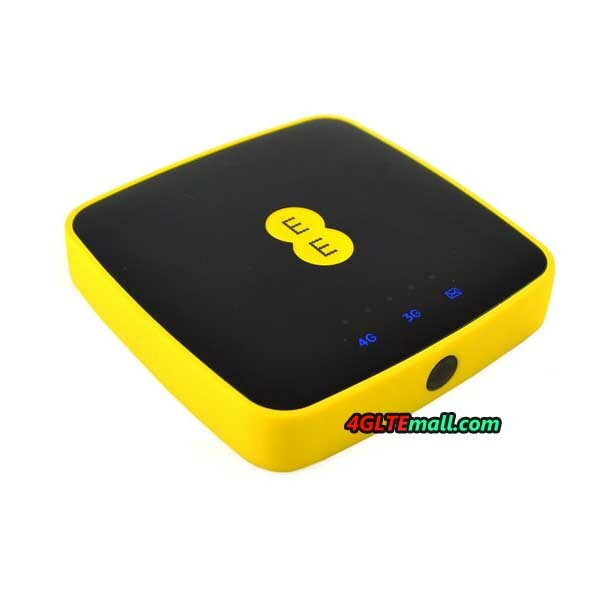 And we recommend Huawei E5885 if you would buy one pocket WiFi router from the two. We had introduced the Huawei Cat6 Pocket WiFi one month ago. 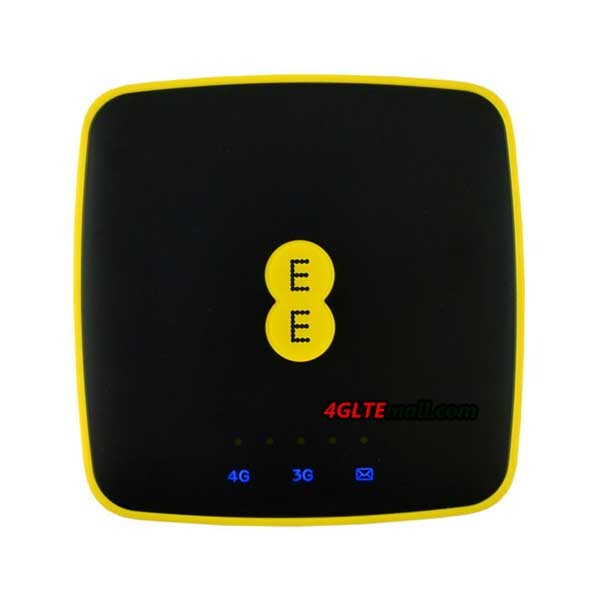 As a new 4G+ Cat6 MiFi, Huawei E5885Ls-93a was added to the Cat6 router list. 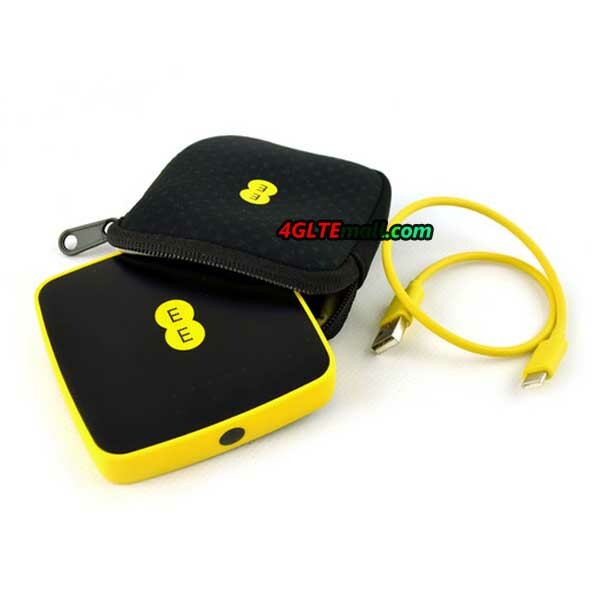 However, there are many similar 4G LTE pocket WiFi in the market. Netgear Aircard 790s is one of the LTE Cat6 MiFi routers. 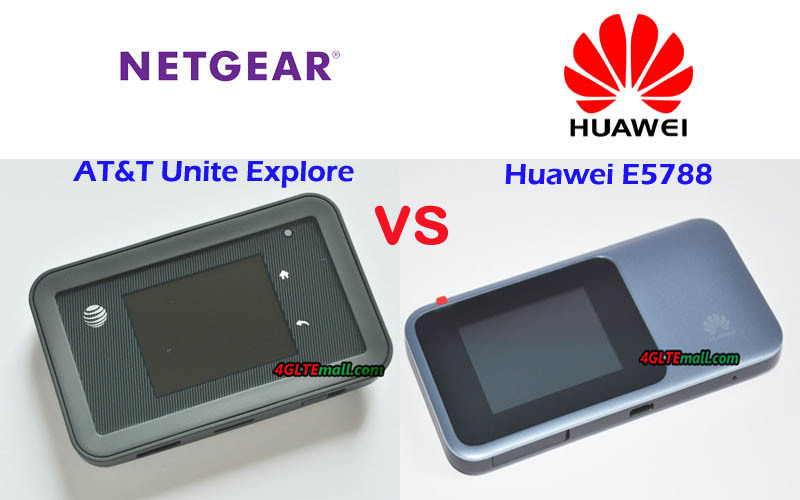 Somebody had asked what the difference is between the Huawei E5885Ls-93a and Netgear AC790S and which one is better to buy. 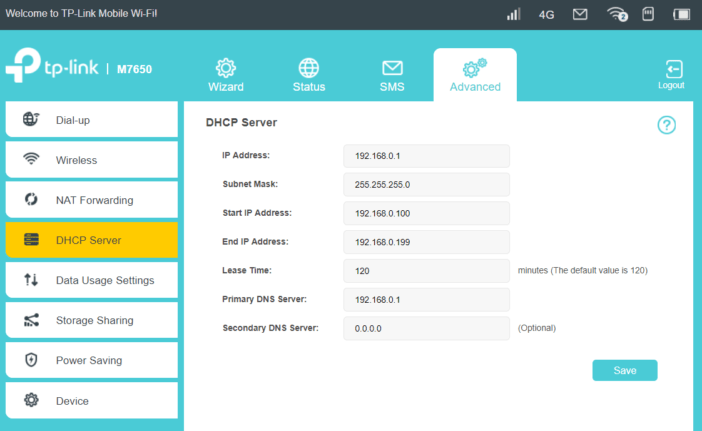 Today we will take a comparison of the two mobile router and find the answers. 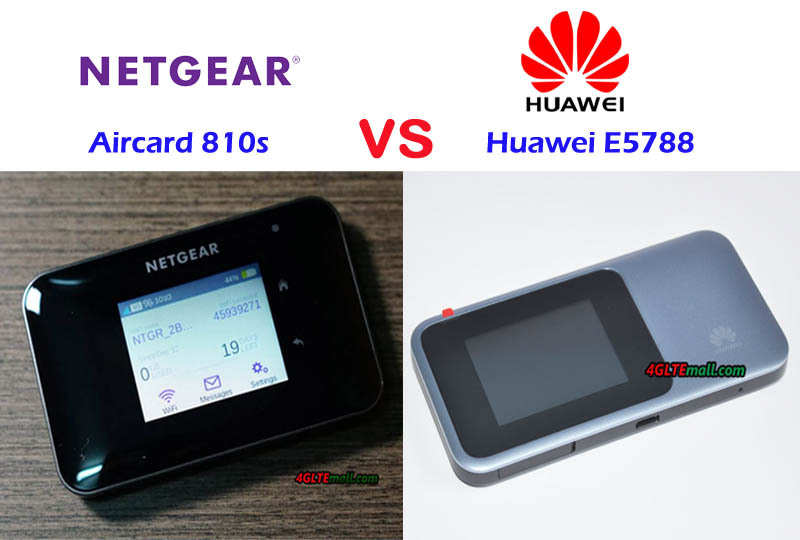 If you had read our blog about Netgear mobile hotspot, you may know the Netgear Aircard 790s is in a typical design of a Netgear mobile hotspot. It has a touchscreen and it’s the first 4G LTE Pocket WiFi router with a touchscreen. 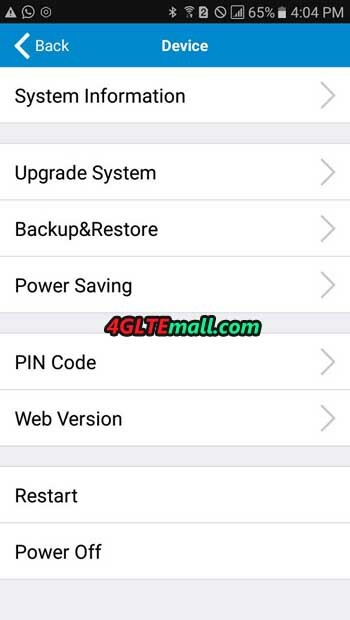 Users can do simple settings from the display. 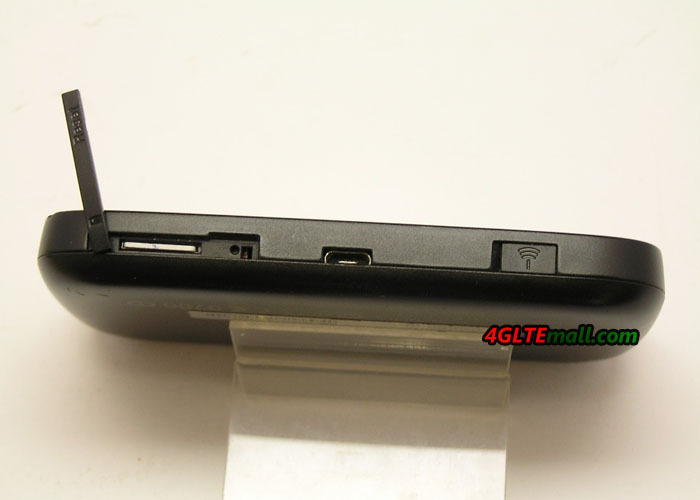 There are a power button and two connectors for high gain LTE antenna. 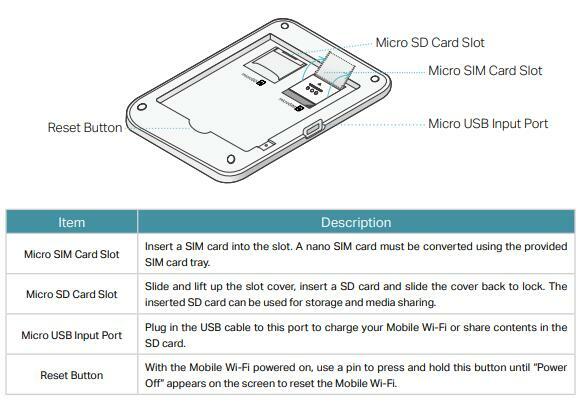 The back cover could be moved to insert SIM card and change the battery. Unlike Netgear AC790S, Huawei E5885Ls-93a has only a small display to show the connection status. Users cannot do the settings through the display. 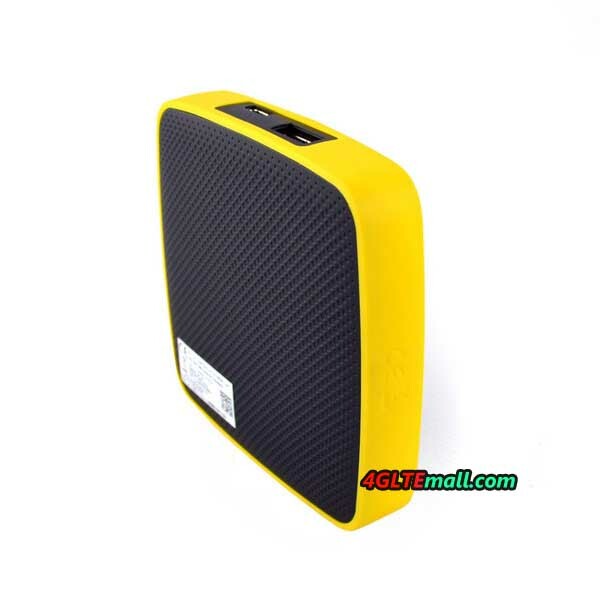 Different from other Huawei 4G portable router, Huawei E5885Ls-93a is very thick, perhaps because of the large built-in battery packs. 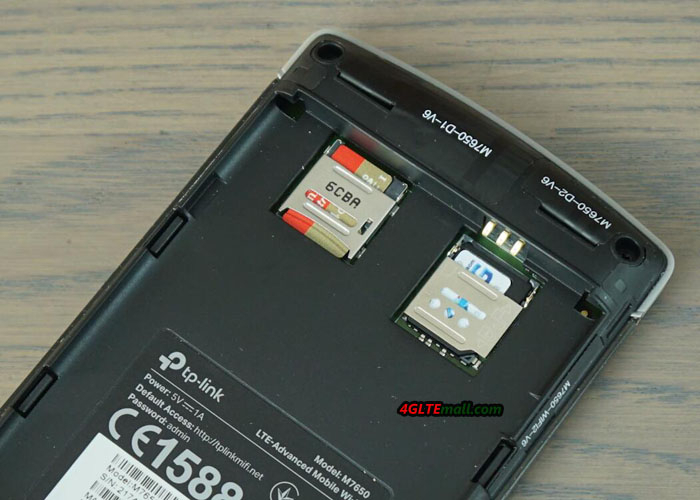 The battery of Huawei E5885Ls-93a could not be removed but the back cover could be removed to insert SIM card and SD storage card. Huawei E5885Ls-93a has also an Ethernet port, USB input and output ports, a WPS button and Power button. 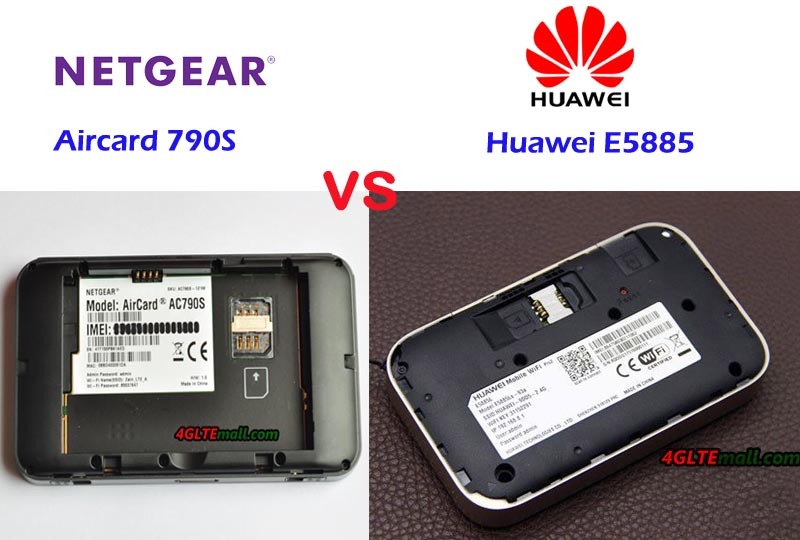 However, Huawei E5885Ls-93a doesn’t have the connectors for external antennas, which Netgear Aircard 790s has. 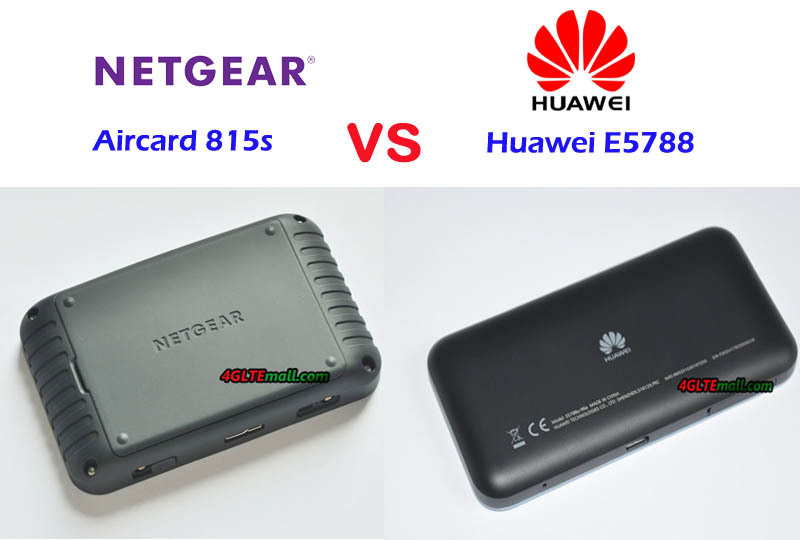 Since Huawei E5885 is a new model with powerful and practical functions, the price is more expensive than Netgear Aircard 790s price. So if you just need a decent pocket WiFi for daily use, the Netgear AC790S is enough. But if you want the pocket WiFi has more function to meet your requirements, Huawei E5885Ls-93a is worth buying. More and more network providers are upgrading their LTE networks to LTE advanced or LTE-A pro. So many users are demand high-level LTE mobile hotspots to get as fast speeds as possible from the LTE-A or LTE-A pro networks. TP-Link M7650 and Netgear Nighthawk M1 are the most advanced 4G Portable WiFi routers from TP-link and Netgear. If you are in trouble to buy one from the two, you may check below details about the difference between Netgear Nighthawk M1 MR1100 and TP-link M7650. As portable 4G routers, Netgear Nighthawk M1 and TP-link M7650 are both in small size, which could be easily taken in a hand or a pocket. The Netgear Nighthawk is a little bit thicker than that of M7650. Unlike its predecessor mobile hotspots from Netgear 4G LTE modem, the Nighthawk MR1100 doesn’t have a touchscreen. The round display will show the important information for the connection. A user can switch the information by pressing the power button on the top edge side. 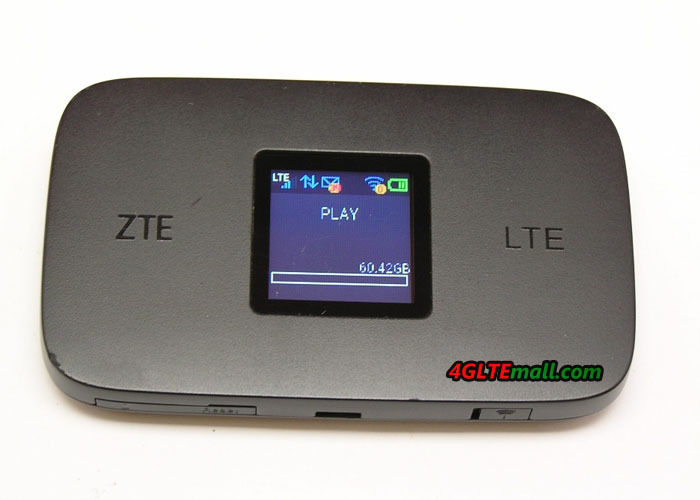 There is also a USB port and an Ethernet port available with two connectors for 4G LTE MIMO Antenna. 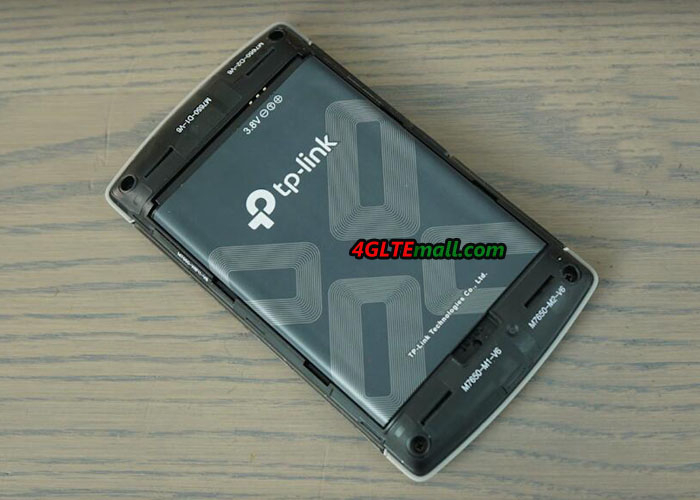 The back cover could be opened to remove the battery and insert the SIM card. It’s obvious that the Netgear Nighthawk M1 is better than TP-link M7650. Nighthawk M1 could support peak download speed up to 1Gigabit/s while TP-link M7650 supports peak download speed up to 600Mbps. Netgear Nighthawk M1 had presented three variant models to different countries. They support more LTE network frequency bands, so the Netgear Nighthawk M1 Unlocked could be used with more network carriers. With the larger capacity of the battery, Netgear Nighthawk M1 could not only support longer working time but also could charge other devices like a mobile power bank. In addition to the Ethernet port, Netgear MR1100 also has two connectors for external antenna, which would be very useful to improve network signal if it’s used in weak signal areas. 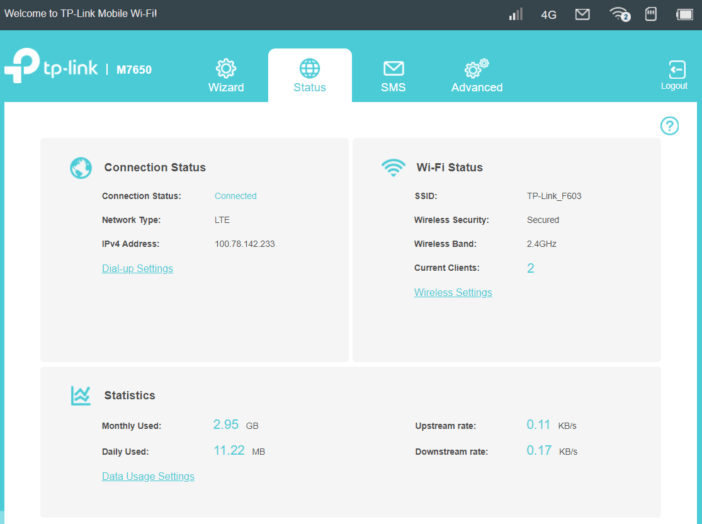 The only advantage of TP-link M7650 is that it could support maximum users up to 32 devices, which is more than supported users from Netgear Nighthawk M1. And the TP-link M7650 price is higher than the Netgear M1 price. In our opinion, the Netgear Nighthawk M1 is highly recommended rather than TP-link M7650. 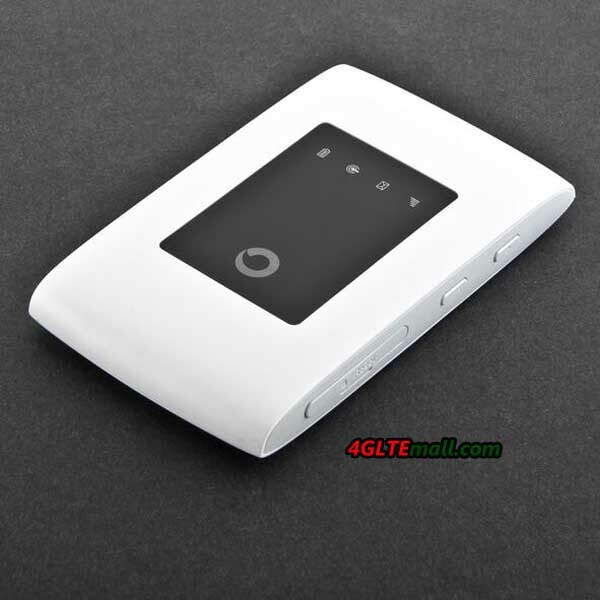 Many people may have known the Netgear Aircard 810s 4G mobile WiFi hotspot because it has been available for years in many countries. 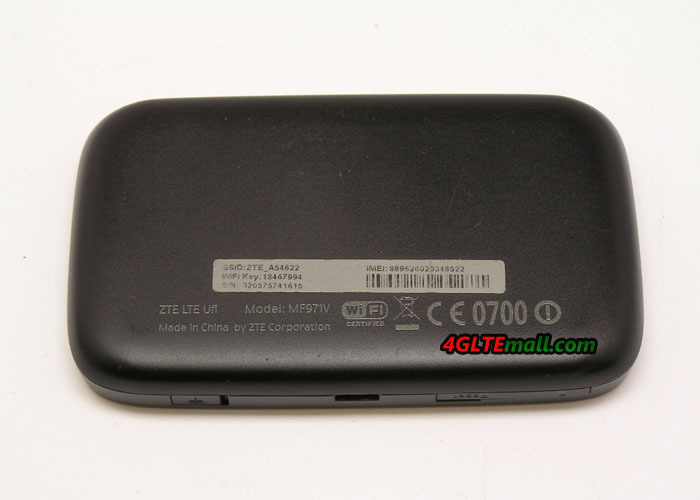 Huawei E5788 is a new 4G LTE Modem available recently; so many people may don’t know this new pocket WiFi router. 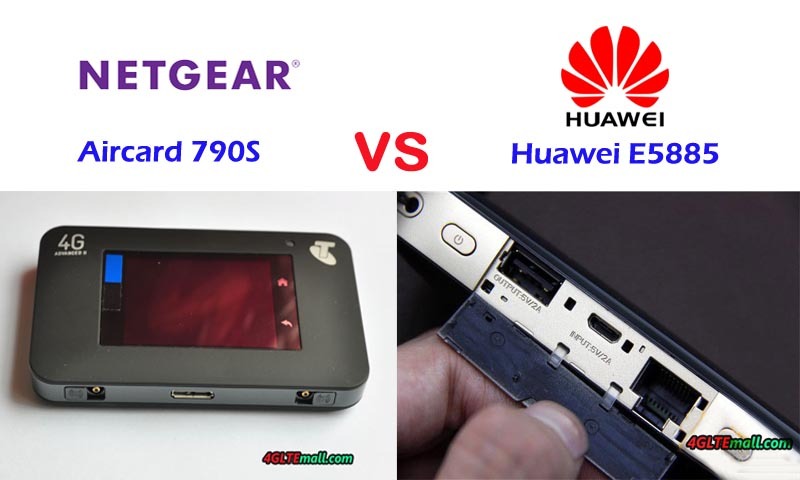 Here also comes a new question: what’s the difference between the Huawei E5788 and Netgear AC810S? 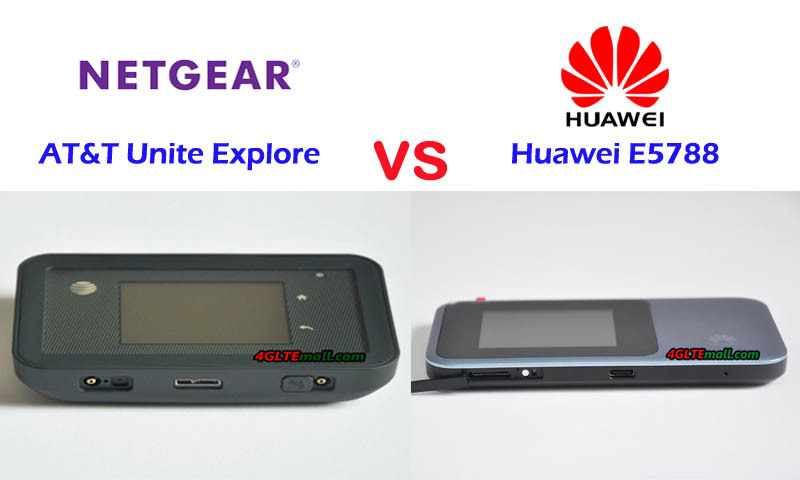 And which one is better to buy in the two MiFi router 4G? 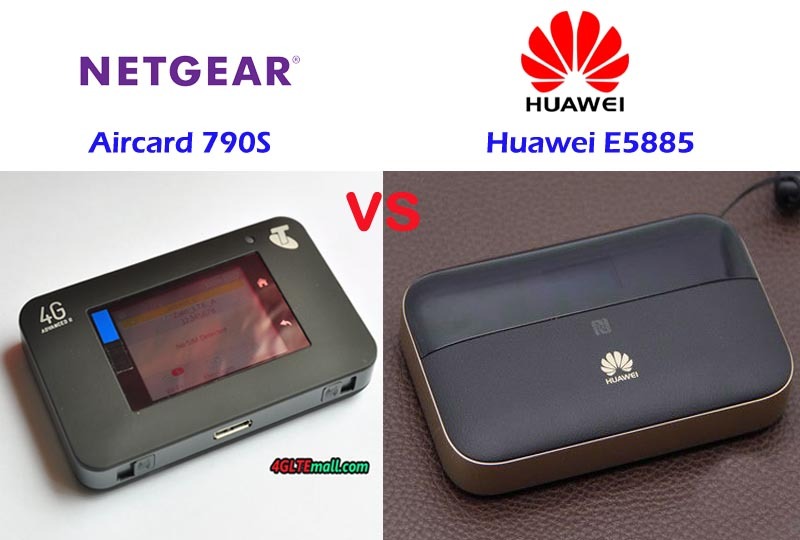 Today, we will compare the Huawei E5788 and Netgear Aircard 810s to find the answers. 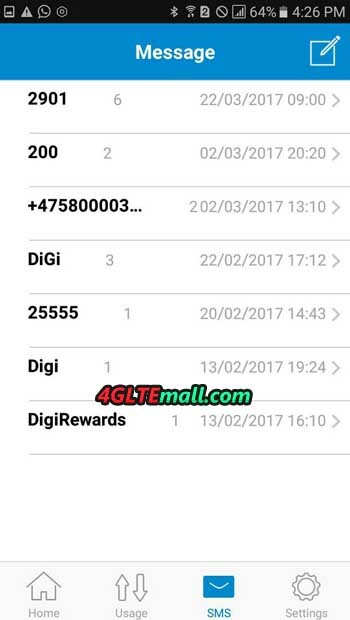 If you are familiar with Netgear LTE modem, you may know the Netgear aircard series have very similar feature. On the front of Netgear Aircard 810s, there is a LED touchscreen with a home and back button at the side of the screen. 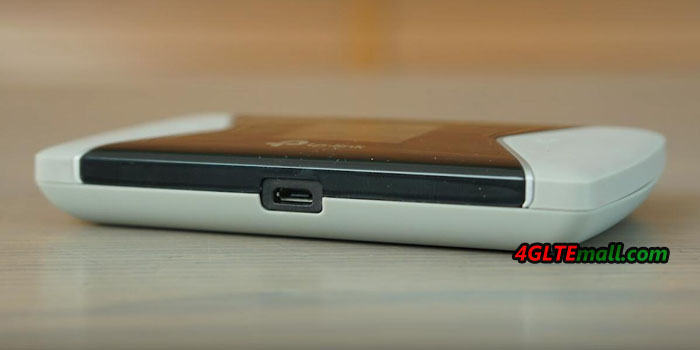 The power button is on the top side while the opposite side locates the USB port for charging and two connectors for external 4G LTE antennas. 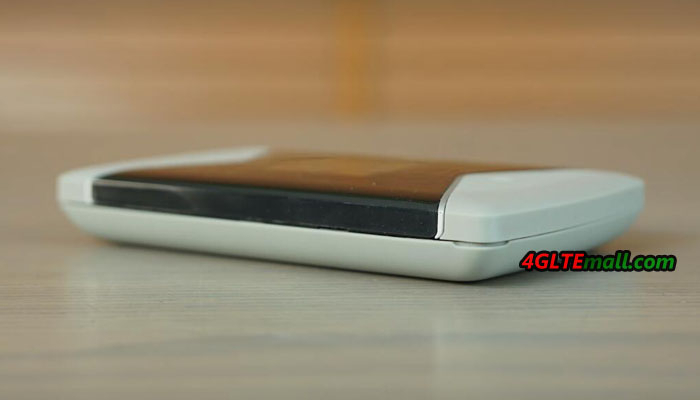 The back cover could be removed to change the battery and insert the SIM card. 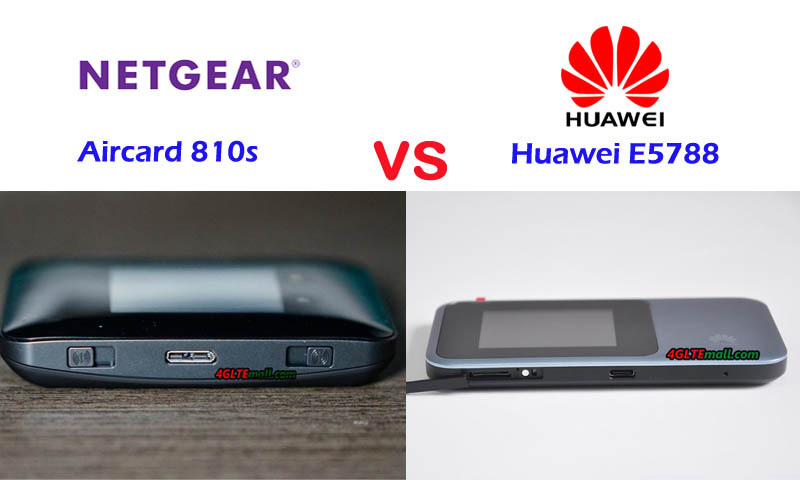 The latest Huawei E5788 is thinner than Netgear AC810S. 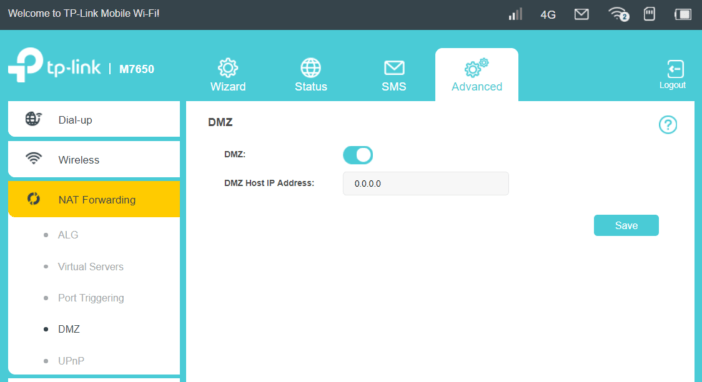 It also has a touch screen to do settings and show the connection status. The power button is on the top side while the SIM card slot and USB port at the opposite side. But there is no connector for external antennas. 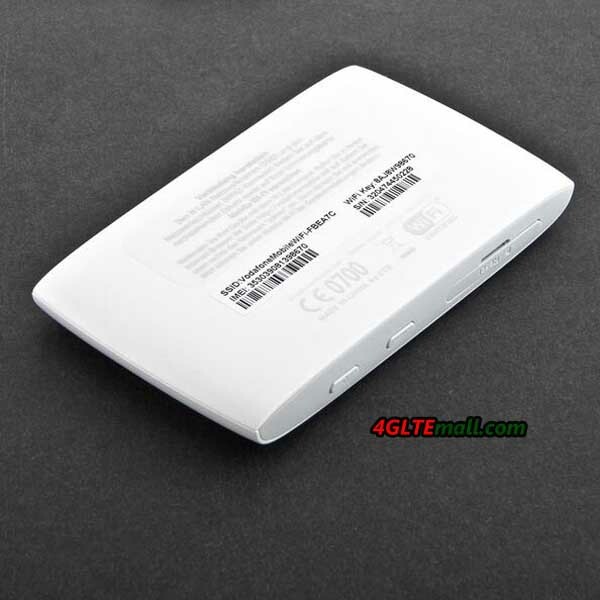 Unlike the Aircard 810s, the Huawei E5788 battery is non-removable like the predecessor Huawei E5786. 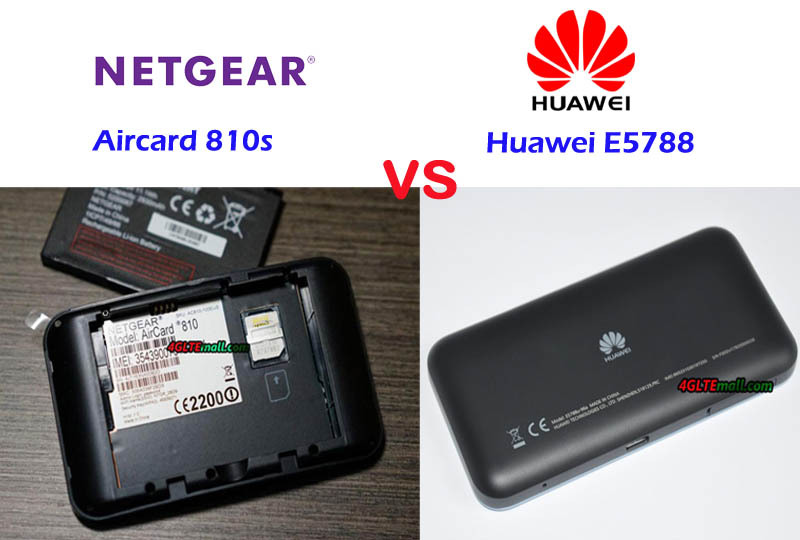 From the specs, there is no doubt that Huawei E5788 is better to buy than Aircard 810s. 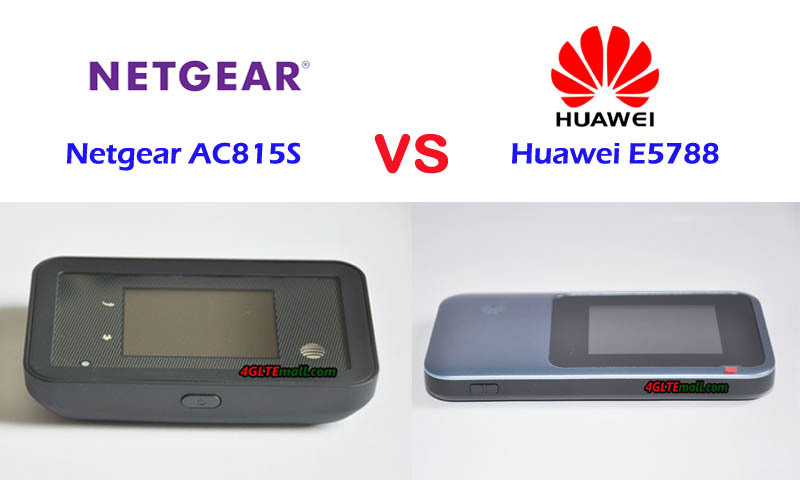 However, the Huawei E5788 price is much higher than Netgear AC810S price. Considering the decent good specs of Aircard 810s, we think Netgear AC810S is a budget mobile router with comparably good specs for daily use. So if the Huawei E5788 price is out of your budget, Netgear AC810S is good to buy.